Voted Best of the Mid-Willamette Valley by the Statesman Journal 3 Years in a row! 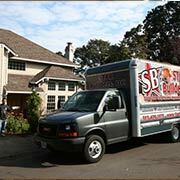 Star Builders, LLC is a leader in providing value-added residential and commercial construction services. Our commitment to excellence is guided by the lasting relationships we’ve established with our customers and continues to inspire us to build extraordinary homes and facilities. Each member of our team consistently exhibits dedicated professionalism, strives to perform better than the ordinary, and treats all individuals with courtesy, honesty, and fairness. 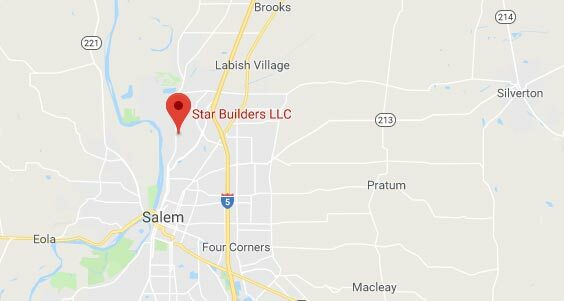 From initial consultation to the finishing details, Star Builders, LLC keeps you informed on the entire process by maintaining an open line of communication. We want our clients to know that remodeling isn’t just about high expectations, it’s also about how practicality and patience allow us to go beyond expectations. Knowing what it’s like to be on the other side of the process makes us uniquely able to ask and answer questions at the right time. 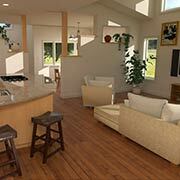 Can your vision for a remodel fit within the parameters of your budget and timeframe? Are you prepared for the whole remodeling process, and not just the final results? Our approach keeps our expectations perfectly aligned with yours so each day we focus on the right details for the right amount of time. Your project manager doesn’t just help you visualize a remodel, they help you visualize what’s between the before and after pictures. We are professional from presentation to the product itself, and our entire team looks out for best interests of each client. We know not every general contractor offers free estimates, but we feel it’s important to find a good fit before signing contracts. We also want you to feel comfortable discussing your ideas, budget, and expectations before making any commitments. By adhering to strict schedules we always meet budget and timeframe expectations. In fact, we have been known to finish well before our scheduled deadline. If your current kitchen leaves much to be desired, we understand. The team at Star Builders has a unique ability to envision how existing features can be upgraded to look and function better. We work with you to find colors, textures, and design features that you’ll love interacting with day after day, well into the future. 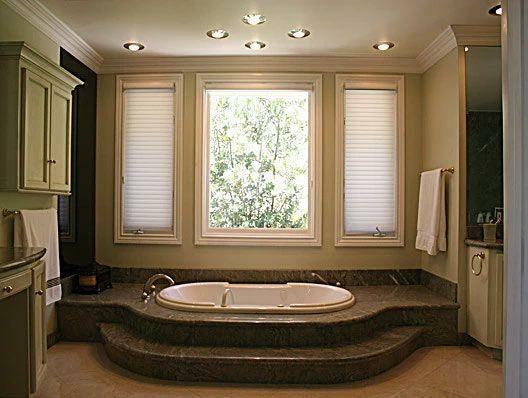 A bathroom may be the tiniest room in the house, and you might not even spend much time there, but it serves a big function. If you’ve ever wished there were two sinks instead of one, or a bathtub that didn’t have eroding grout, or even something simple like wider doorways, we can help. 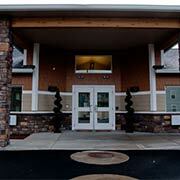 Our team has extensive knowledge of commercial construction and many collective years in the field. For over ten years, we have delivered on our promise to build high-performing ground-up facilities, remodels, and renovations for retail/wholesale, hotels, apartment complexes, and a variety of other commercial facilities. Our team works collaboratively from the initial design to the final walkthrough to create a great experience and a superior product. 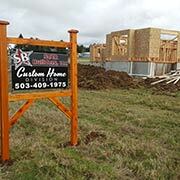 Better home addition plans based on your needs, and just-right estimates for any upgrade. 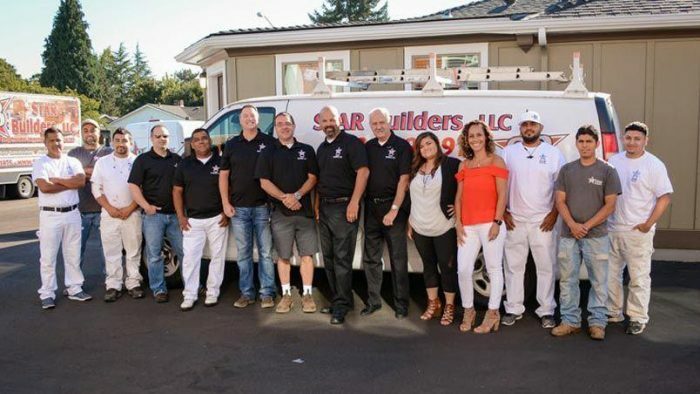 Simply ask our loyal customers – we’ve mastered on-budget and on-schedule home and facility renovations. Starting with a no-obligation consultation, your Salem Remodeler will collaborate with you to plan a stylish and functional remodel. 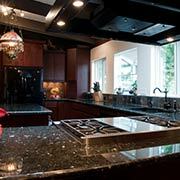 Top contractors who perform thorough inspections, considering dimension, size, and existing features of your home. We develop detailed CAD designs that preserve each room’s most attractive architectural features. We look forward to building great things with you!